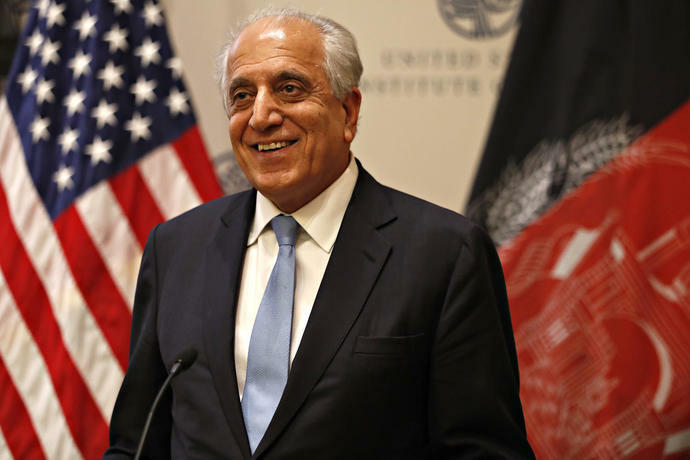 WASHINGTON (AP) - The Trump administration's special envoy for Afghanistan is returning to the country after stops in Europe and the Middle East for an extended diplomatic tour aimed at pushing a U.S. peace initiative. U.S. President Donald Trump is intensifying a drive to contain Iran's power in the Middle East, which has raised fears that his administration wants to topple the Tehran government or lay the groundwork to justify military action. 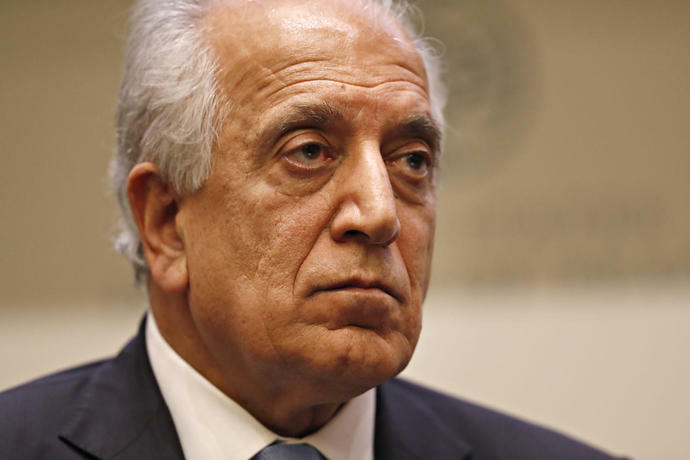 The administration says it is trying to halt Iranian "malign behavior" in its support for Islamist militants in the region and denies seeking the overthrow of the Islamic republic's government. The clash among U.S. officials emerged on Tuesday when the State Department posted on its website, and then removed, an unclassified version of an annual report to Congress assessing compliance with arms control agreements that the sources saw as skewed against Iran.